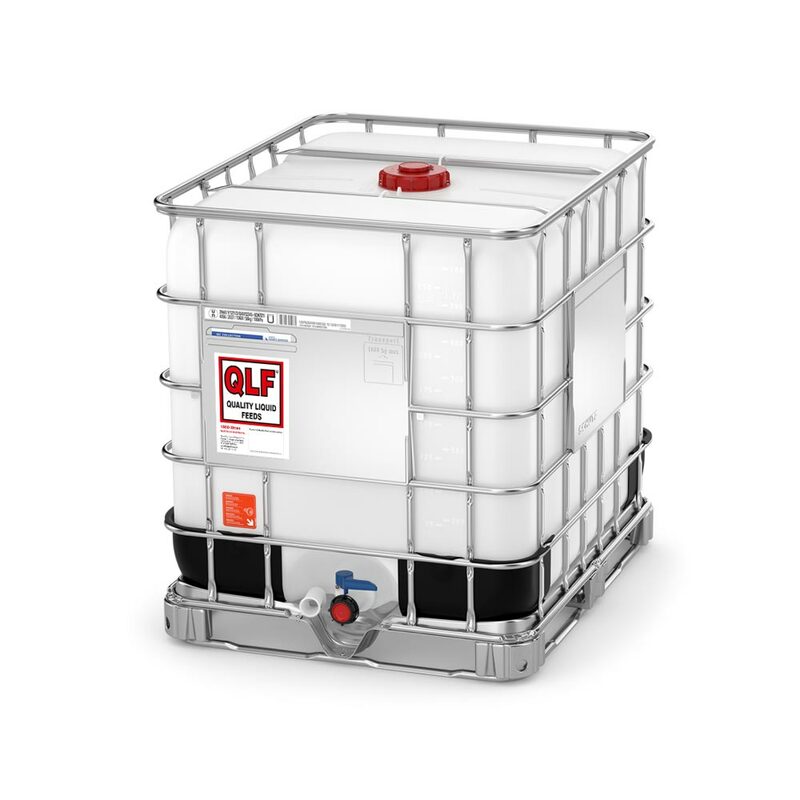 QLF Agronomy’s L-CBF (Liquid Carbon Based Fertilisers) combine complex carbon sources with balanced crop nutrients to feed the soil biology. 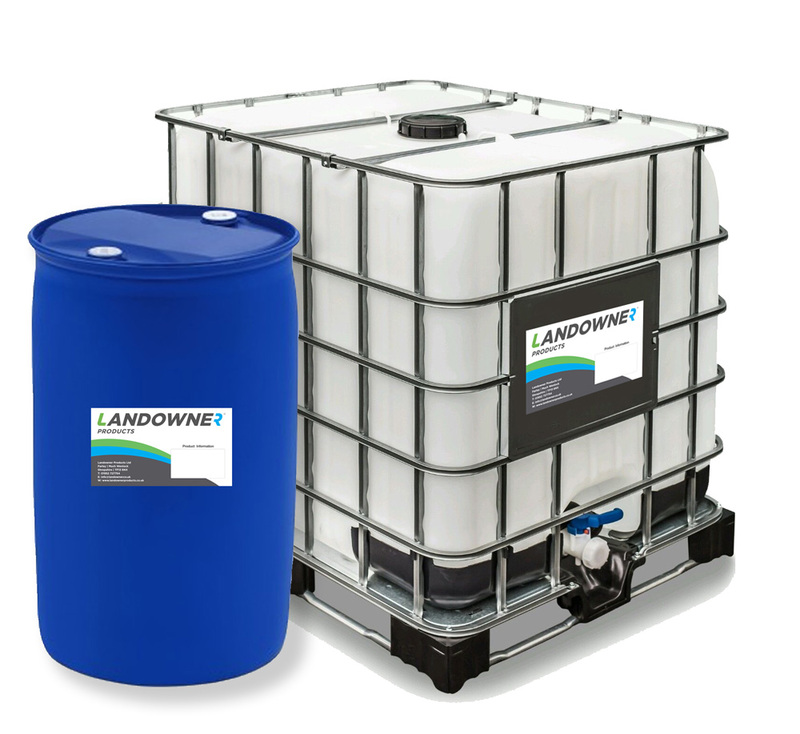 By enhancing the microbes in the soil and improving the soil’s biology, plant nutrient availability is improved to increase plant performance, root growth, yields and crop quality. 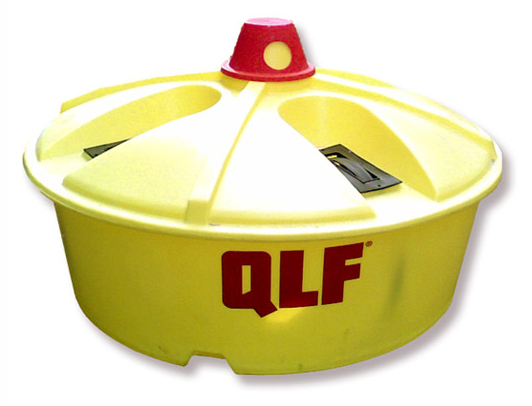 QLF’s L-CBF products supply readily available carbon as sucrose, whilst also providing a balanced nutritional package specific to the sustainability and longevity of highly productive soils. 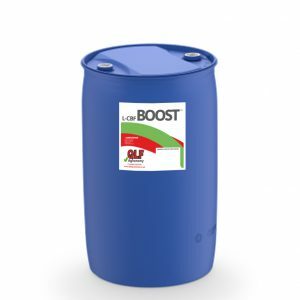 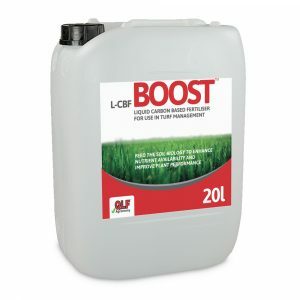 L-CBF BOOST™ from QLF Agronomy is the No. 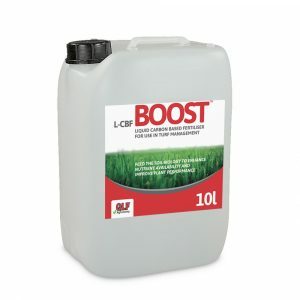 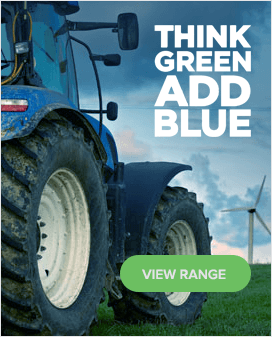 1 Liquid Carbon Based Fertiliser and is suitable for use across a wide range of crops. 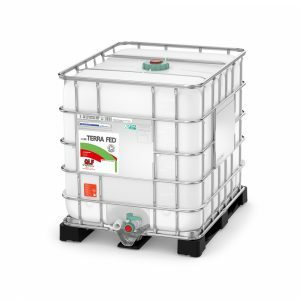 L-CBF TERRA FED™ from QLF Agronomy is an Organic, Soil Association approved Liquid Carbon Based Fertiliser for use across a wide range of crops.